Our school RAISES money & families SAVE money!!! 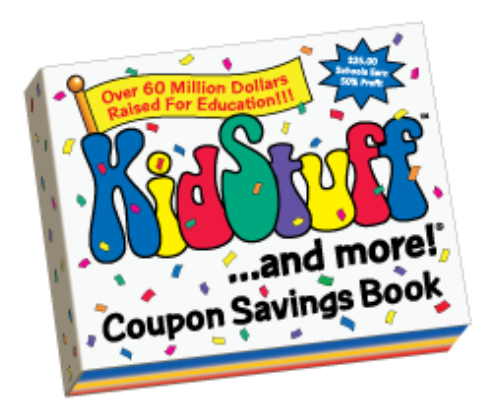 Remember to keep KidStuff book in your car! ​Most coupons are long-term and valid for 16 months! ​for every 5 books you sell! Please make checks payable to "BRAMS PTSO" and send it in to the school's office. or email us at BRAMSptso@yahoo.com. $10 iTunes or Subway gift cards! the most Box Top$ by Friday, February 10, 2017! 1) Put your Box Top$ in an envelope or a plastic resealable bag. 2) Write your name and teacher's name on it. 3b) Drop them off in our PTSO mailbox in the school's office. Help Betsy Ross raise funds by participating with these cooperating businesses. ​Shop where you usually shop, and help BRAMS at the same time.